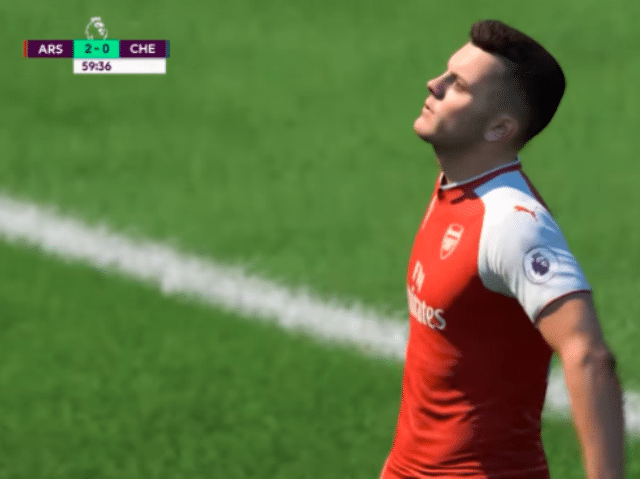 The English Premier League and Electronic Arts announced a new partnership to launch a UK-based FIFA 19 esports league centered around the legendary soccer league. The new entity will be known as the ePremier League and feature 20 teams based off of all each of the Premier League clubs, including staple teams Manchester United, Chelsea, Arsenal, and Liverpool. Play will begin in January next year with players able to register starting Dec. 3. All of the 20 recognized clubs in the Premier League will each host their own live playoffs to select two individuals to represent the club at the event, one for each platform (PS4 and Xbox One). Players will then compete against one another for two months over the course of three rounds: online qualification, live club playoffs, and the ePL Final, which will take place from March 28 in London. The finals of the tournament will also run in primetime on Sky Sports.